Not a single day goes by within this world where someone does not get murdered by another human being. Stories of these crimes are told across the nation, with media stories, pictures, and videos accompanying the life and death of someone – whether they are famous or not. However, out of the thousands of murders that people tend to remember from the past few decades, these ten certainly stand out for being memorable and shocking. These individuals had great lives, but they went out in the wrong way. 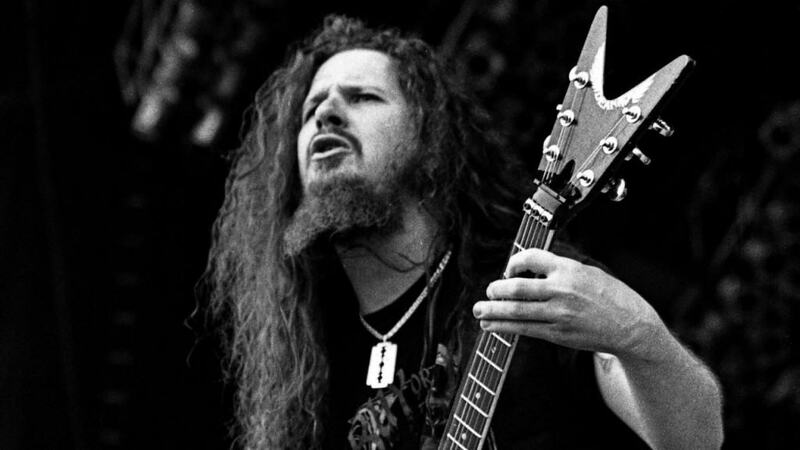 Dimebag Darrell, a renowned American musician, was shot on stage while performing alongside DamagePlan in Columbus, Ohio. The gunman, Nathan Gale, shot the guitarist three times in the head with a 9mm Beretta 92FS pistol. Shaariibuugiin Altantuyaa, a Mongolian national, went missing on October 19th, 2006. Fragments of her bones were discovered near the Subang Dam in Malaysia. Inspectors discovered she had been shot twice before her body was destroyed with C4 explosives by two members of the police force. Judith Eva Barsi, a 10-year-old child actress and her mother were both murdered by her father in 1988. 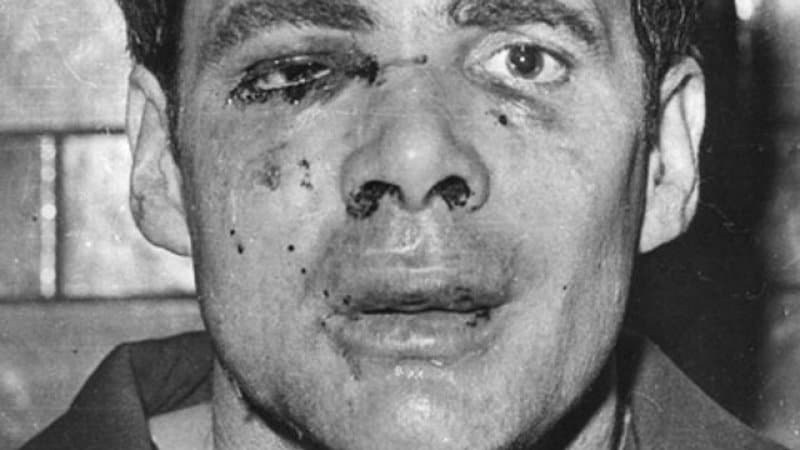 After years of physical and mental abuse, the young star was shot dead, then had gasoline poured over her body and was lit on fire. 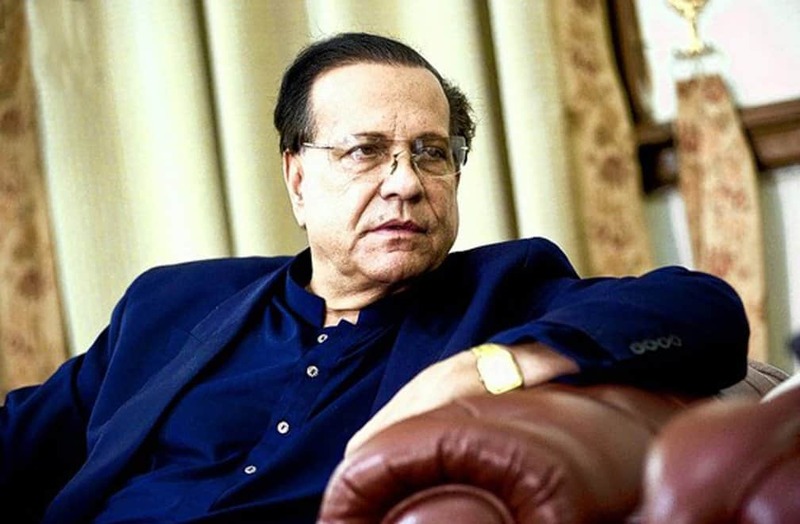 Salmaan Taseer, a Pakistani businessman and politician, was shot 27 times in 2011 by Malik Mumtaz Qadri, an assassin who was working for his opposition. Qadri was sentenced to death the very same year by an Anti-Terrorist Court. 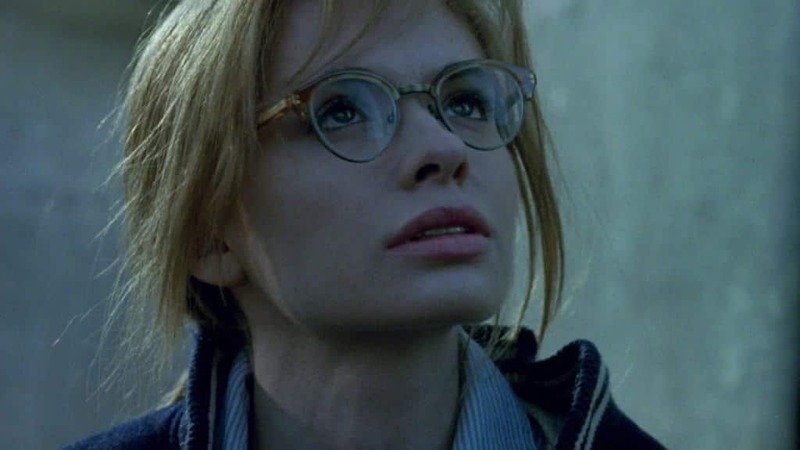 Adrienne Shelly, an American actress, director, and screenwriter, was found dead on November 1, 2006. The death was thought to be a suicide, but it was discovered 19-year-old illegal immigrant Diego Pillco killed her when she caught him robbing her home. 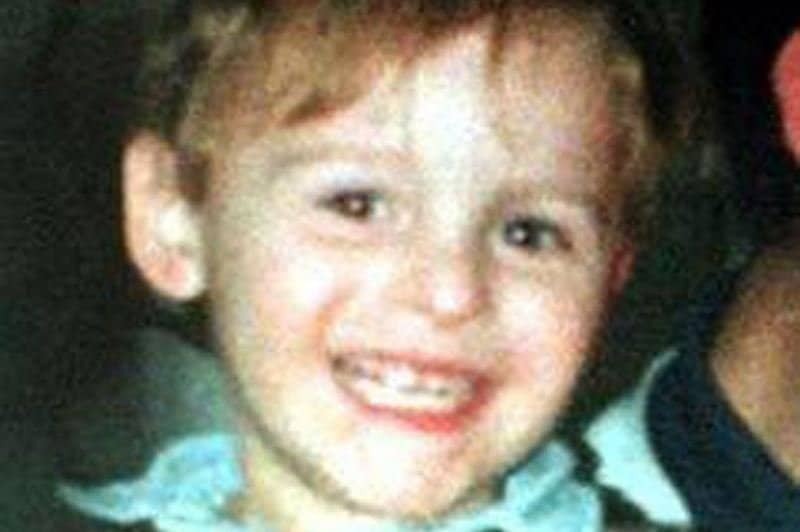 James Bulger, 3-years-old, was kidnapped, tortured, and murdered by ten-year-olds Robert Thompson and Jon Venables. The two young boys were charged with murder and found guilty, making them the youngest convicted killers in English history. 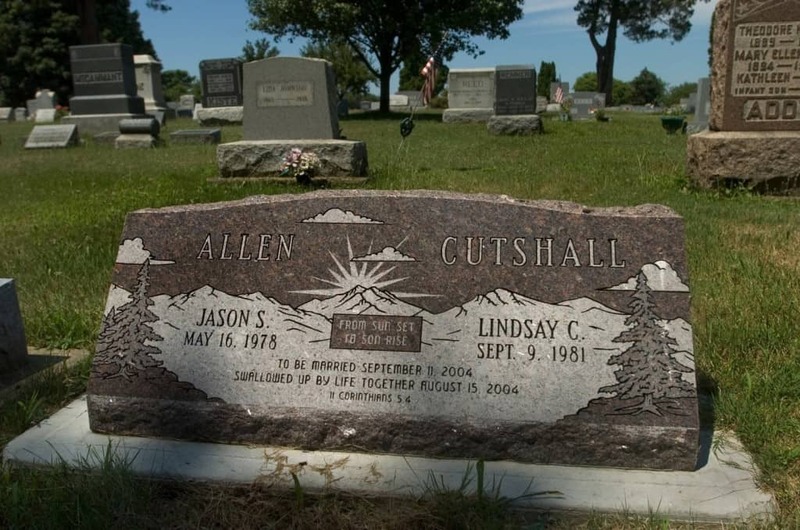 Lesley Whittle was discovered dead in January of 1975 after she was abducted from her home by Donald Neilson. Neilson was thought to have committed over 400 home burglaries and three fatal shootings before this incident. Whittle was held in a drainage shaft, chained with a wire noose. 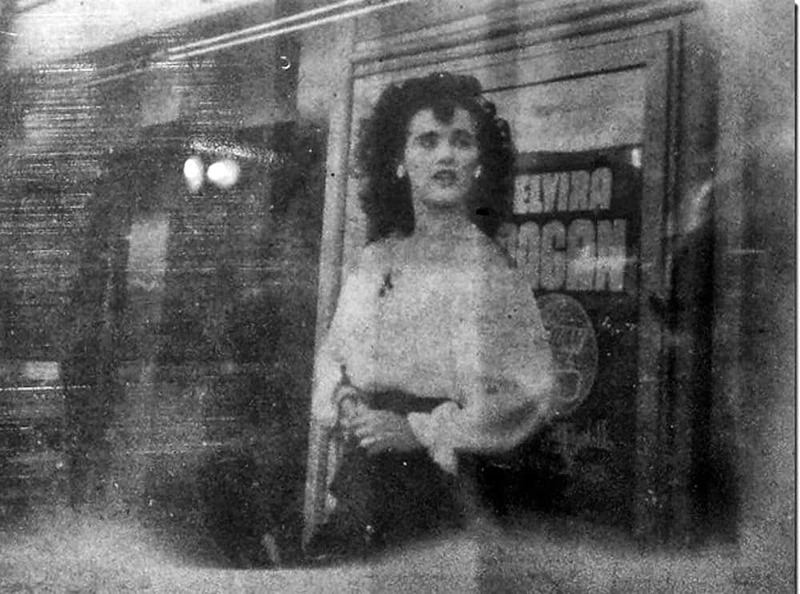 Elizabeth Short, otherwise known as The Black Dahla, was a victim of the gruesome murderer in January of 1947. She was discovered mutilated and cut in half at her waist. Her murder is part of the oldest unsolved murder case in Los Angeles. Jason Allen and Lindsay Cutshall, both Christian camp counselors, were shot in the head with a Marlin rifle while camping at Fish Head Beach, California. The brutal murder is said to have taken place on August 14th or 15th. Marilyn Reese Sheppard was horribly murdered in a savage attack. 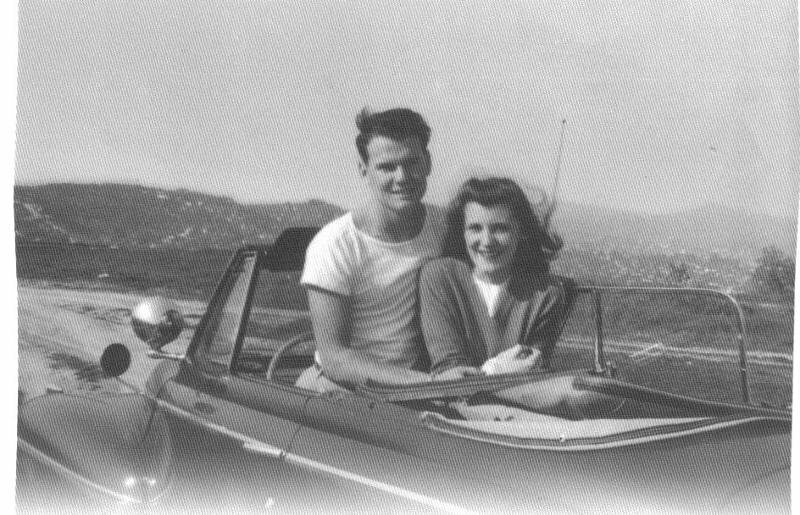 At the time, police thought her husband, Dr. Sam Sheppard, was the killer. He was sentenced to life in prison, but was later acquitted of the crime.